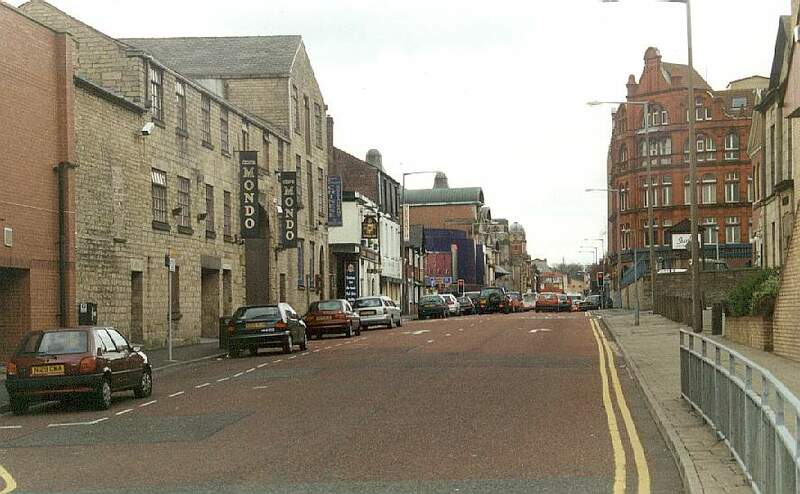 You are now in St Georges Street, which links the end of Bridge Street, Higher Bridge Street and St Georges Road. This links with Folds Road. 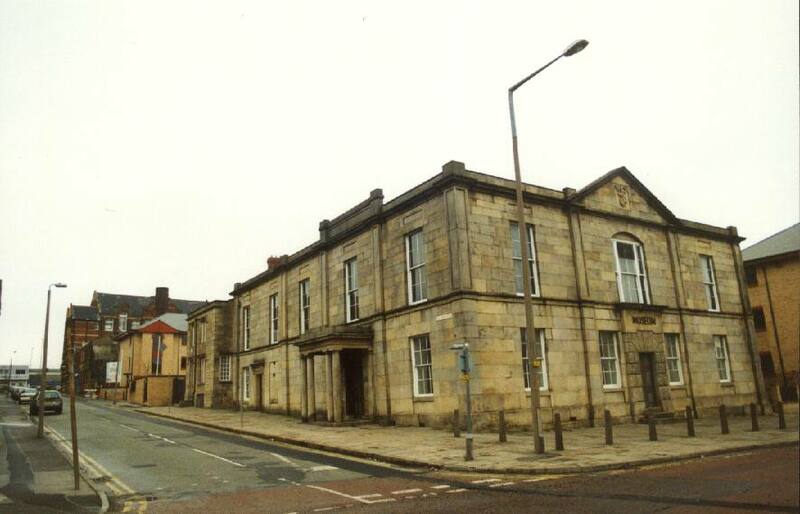 View to the junction of Bridge Street and Higher Bridge Street, in the direction of St. Georges Road.